It is that time of year, Turkey day is only 9 days away. While the rest of the world is going crazy preparing for the big meal, we are used to huge weekly dinners. 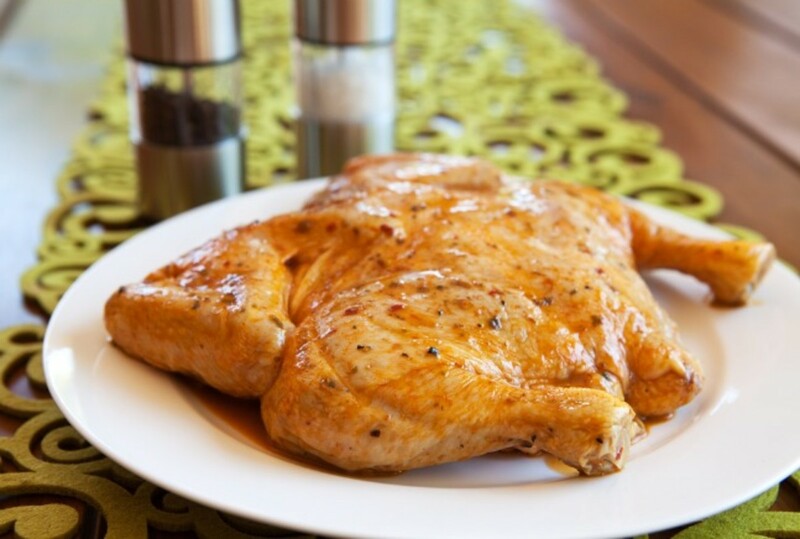 Meals where everything has to be cooked ahead of time. And don&apos;t forget the three day yom tovim. Thanksgiving is a piece of pie and is actually fun to be able to cook food that doesn&apos;t have to stay hot for hours. 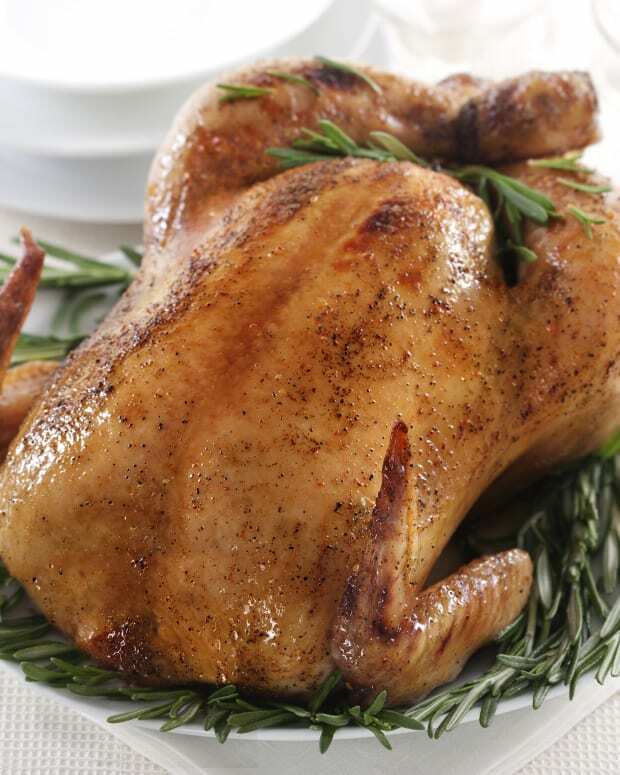 But, we all do need reminders and pointers on making that Roast Turkey. I mean how often do you make one of these enormous birds? 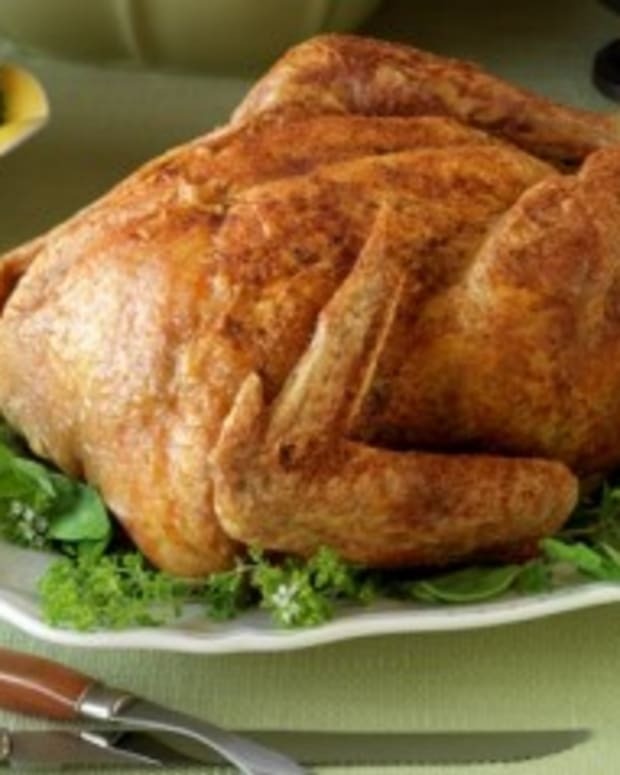 We at JoyofKosher.com got you covered with recipes and menus for a kosher Thanksgiving as well as tips, tricks and videos for a perfectly Roasted Turkey. 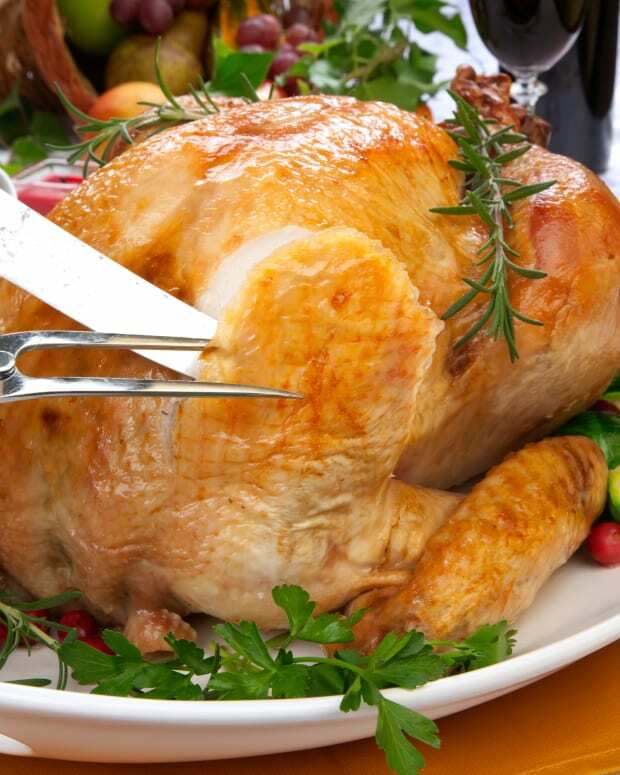 Start with our Kosher Turkey Buying Guide - print it out and take it with you to the store. 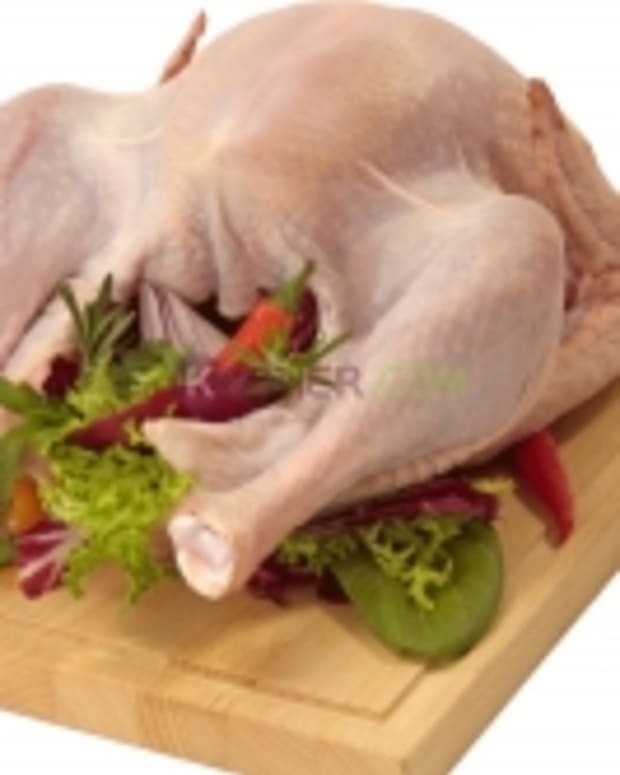 Then read through our Kosher Turkey Roasting Guide it will teach you how to thaw a frozen turkey and help you with times and temperatures for a moist and fully cooked turkey. 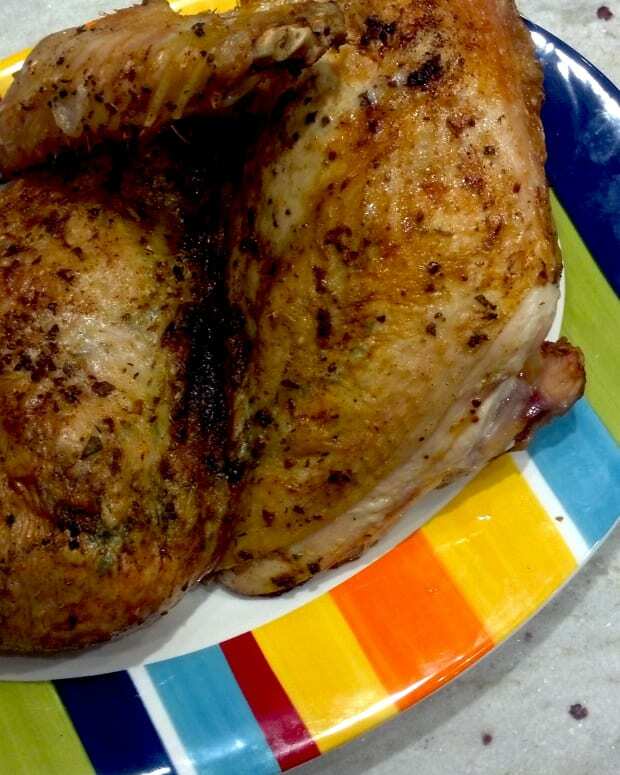 Now, watch Jamie make a Roasted Turkey, if she can do it, so can you. 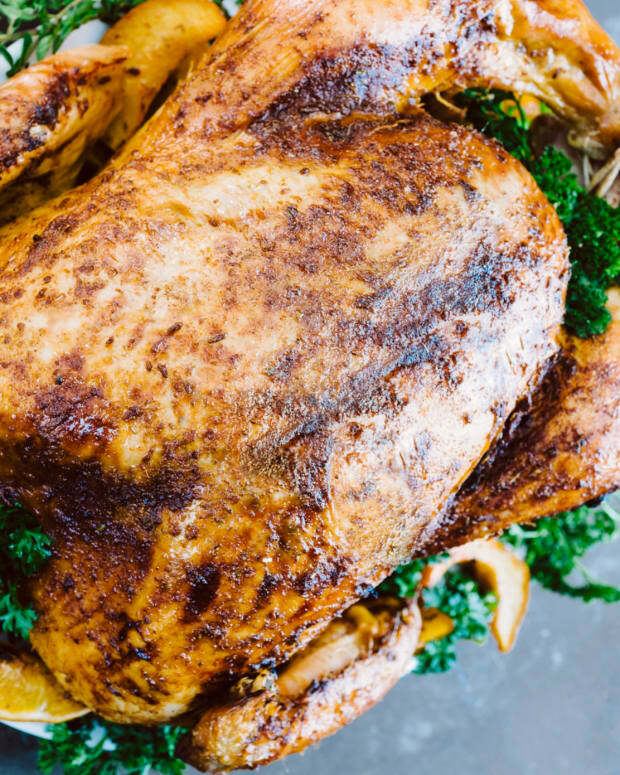 If you want something a little different that will also save you some cooking time, you can spatchcock your turkey with instruction here from Chef Laura Frankel who swears by this method. Have you ever tried it? 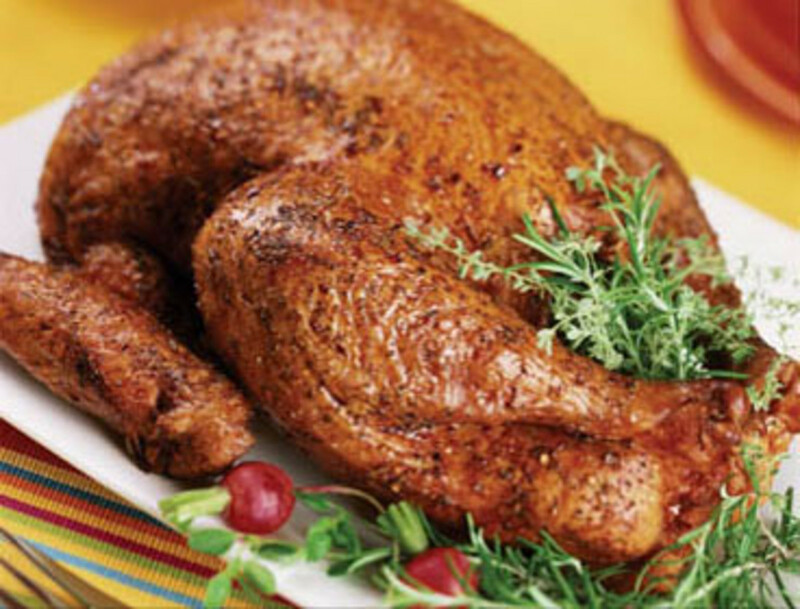 Or maybe you want to try to Deep Fry your turkey this year, read How To Deep Fry Your Turkey. 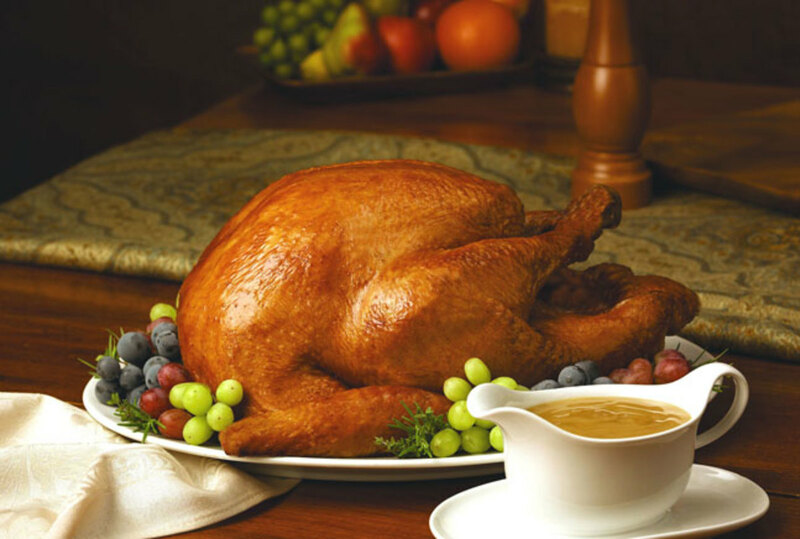 Now that you got your turkey cooked check out our Thanksgiving guide for tons of recipes and menus to inspire you this Thanksgiving day.